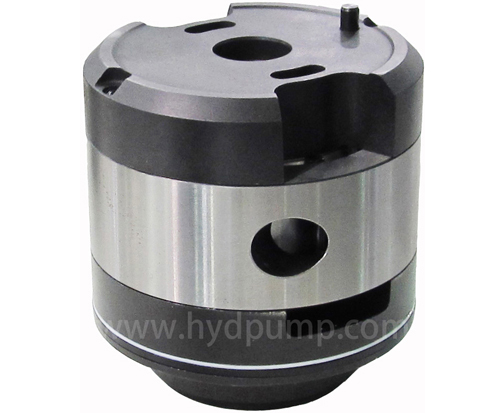 Denison hydraulic single, double, triple vane pumps replacement. 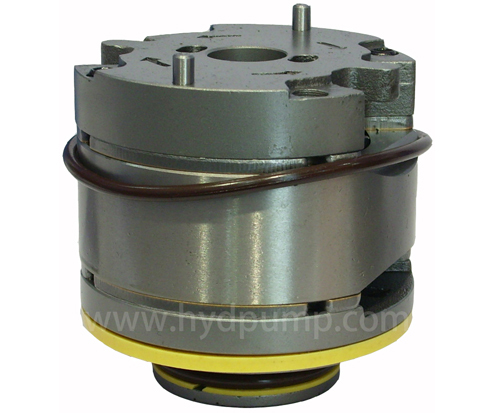 Full range of Eaton Vickers V, VQ and VQH hydraulic vane pump OEM interchangeable parts: Shaft, Rotor, Vane kit, Cam ring, Seal kit, etc. Total: 6 Record Total: 1/1 Pages [Home] [Pre] [Next] [Last] No.